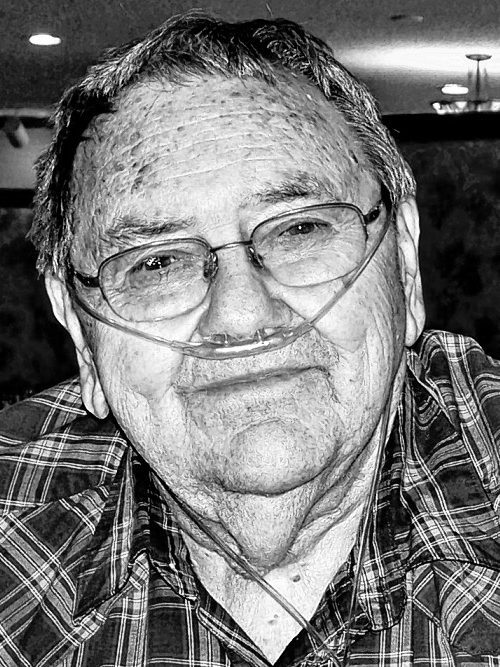 CASE - Donald E. 86, of Little Valley, passed away December 18, 2018 at his home. A Memorial Service was held on January 19, 2019 with many friends and family attending. The Case family would like to express their appreciation for the sympathy cards, memorial gifts, and condolences as well as the efforts of the Little Valley Wesleyan Church providing the service and luncheon.